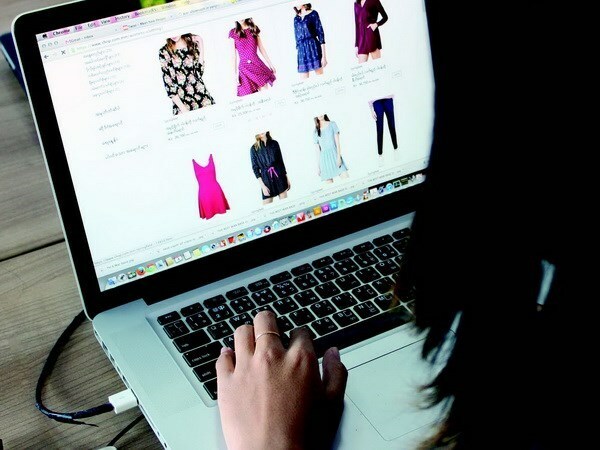 Hanoi (VNA/VNS) - The Ministry of Industry and Trade (MoIT) is seeking solutions to stop fake goods appearing on e-commerce websites, said an official at a conference held in Hanoi recently. However, he said management of the e-commerce sector faced difficulties because forecasts were out of date compared to the rapid growth and development of the industry. “Such limitations are not only challenging Vietnam, but also many other countries. In Europe, up to 55 percent of customers receive counterfeit goods when ordering online,” Tuan said. The problem of counterfeit goods on e-commerce sites is causing headaches for State management agencies in Vietnam. In 2018, about 250 violations among e-commerce businesses were discovered, including issues with the transparency of information, transactions and contracts with customers. Government Decree 52/2013/ND-CP on the e-commerce sector does not cover all issues relevant to payments, information transparency and consumer protection, Tuan said. Regarding online lending models such as peer-to-peer (P2P), which are not yet permitted in Vietnam, Tuan said this was a relatively new area and the law had not been fully adjusted to adapt to this model. In addition, the MoIT’s Circular No.47/2014/TT-BCT on the management of e-commerce websites excludes websites in the financial sector. “This segment is related to the management of the Ministry of Finance and the State Bank of Vietnam. Peer-to-peer lending has not been specifically defined so we are unable to license it,” Tuan said. “The Government has assigned ministries and agencies to study this issue,” he added. Tuan said the Vietnam eCommerce and Digital Economy Agency was focusing on preparing for the rapid growth of the market, creating a legal framework for e-commerce activities, as well as solutions to stop the trade of fake goods. “E-commerce businesses operate like a normal market. If we want to check goods sold on e-commerce platforms, we need to have inspection measures like those for regular sales,” Tuan said. In order to limit counterfeit goods, the MoIT will focus on several key areas, including amending Decree 52 to create a legal corridor protecting consumers. The agency will work closely with customs authorities, market watch team and police to thoroughly eliminate poor quality goods sold online.